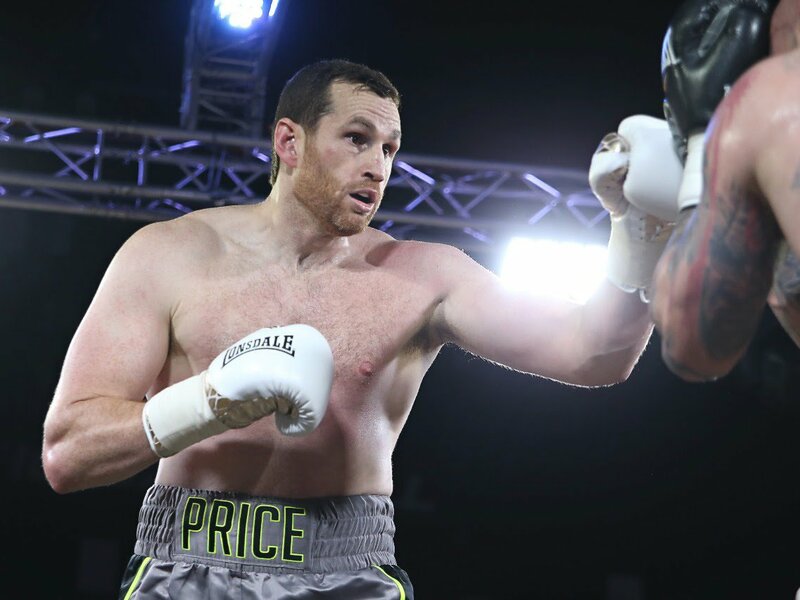 David Price knows he faces a daunting task against Alexander Povetkin on Saturday night but is adamant he’s capable of upsetting the odds with a career-defining performance. The Liverpudlian heavyweight (22-4-KO18) takes on Russia’s Povetkin (33-1-KO23) on the undercard of Anthony Joshua’s world title defence against Joseph Parker knowing one successful punch can set up a host of lucrative fights. Price said: “I’m buzzing for the biggest fight of my career. It’s got to be the best David Price ever on the night. There’s no other way and that’s how it’ll be. “I say with my hand on heart that my preparation couldn’t have gone any better. I know how important the fight is but I’m determined to go in there nice and calm with the way I approach it. I know he’s dangerous. “I don’t care how I win. The fight might surprise people and go the distance. I’m ready to do that if needs be. Most people think it’s going to be me on the receiving of a big knockout but big upsets happen in sports and that’s what I’m there to cause. A shock victory could put Price in contention for a huge showdown with domestic rival Joshua, who attempts to add Parker’s WBO world crown to his WBA Super and IBF belts in the main event at London’s O2.